This blog highlights the latest dry weather related announcements and the EA’s operational activity from across the country. Following the driest June since 1925 and a dry July, the Environment Agency has issued guidance to farmers detailing options to flex abstraction licences in serious cases. The announcement, made as part of yesterday’s National Farmers Union’s drought summit, comes amidst farmers concerns over water supply which affects the irrigation of crops and the welfare of livestock. The news has been covered by the Press Association, The Guardian, BBC and East Anglian Times. Paul Hickey, head of water resources, Environment Agency said: “We know that farmers are facing considerable pressures in responding to drought conditions and we want to support them by allowing them to flex their abstraction licences in the most serious cases to safeguard food production and animal welfare. “We must also balance farmers’ needs with those of wildlife and other water users so we will only allow these arrangements where we are satisfied there won’t be any adverse effects on the environment. “As the hot, dry weather is set to continue we urge everyone to use water wisely to protect the environment and help prevent the need for water restrictions. 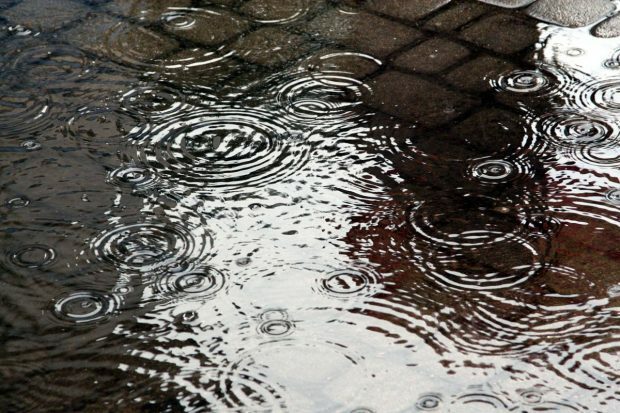 “We’re expecting thunderstorms and heavy downpours across parts of central and east of England on Friday, which could lead to surface water flooding, particularly in built-up areas. “Following the recent dry weather, intense rainfall on dry or compacted ground may run off quickly, causing river levels to rise rapidly and bringing a risk of localised flooding. “Our teams are out on the ground and ready to respond. We ask the public to take care when driving in adverse weather conditions and remind them not to drive through flood water. Even 30cm of water can be enough to float your vehicle. The National Drought Group, chaired by Sir James Bevan, Chief Executive of the EA, convened earlier this week to discuss the operational approach to managing water supplies and review preparation for the pressures ahead. The collective of water companies, regulators and environmental groups agreed the operational approach to managing water supplies as dry conditions continue. Since temperatures climbed in June, EA officers have responded to 44 environmental incidents including moorland fires, algal blooms, dry boreholes, low river flows and fish rescues. Across the country, Environment Agency officers have been in communities dealing with the environmental impacts of the prolonged dry weather conditions. Last week, our team responded to reports of fish in distress in the River Mole. Officers responded with re-oxygenating equipment to boost levels in the river. Oxygen levels are now stable and thousands of fish have now been saved. 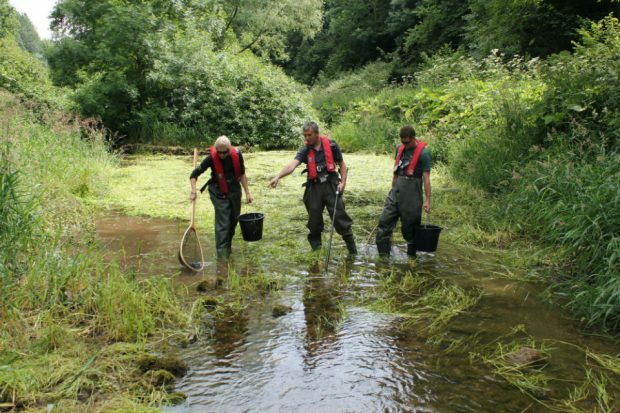 “Our officers have worked around the clock to prevent widescale fish deaths at this much-loved river. It is distressing that a large number of fish had perished ahead of our efforts, but our swift emergency response has ensured that many more will now be saved. Reports of toxic blue-green algae has increased as temperatures soar. The Environment Agency confirmed that potentially toxic Blue Green Algae been detected in Ullswater, Coniston and Killington Lake. Throughout the summer months, the Environment Agency test water samples and confirm if Blue Green Algae has been found. They then inform landowners of the blooms, so they can take the necessary steps to warn the public of any potential dangers. This could may be the local authority, or a private landowner. 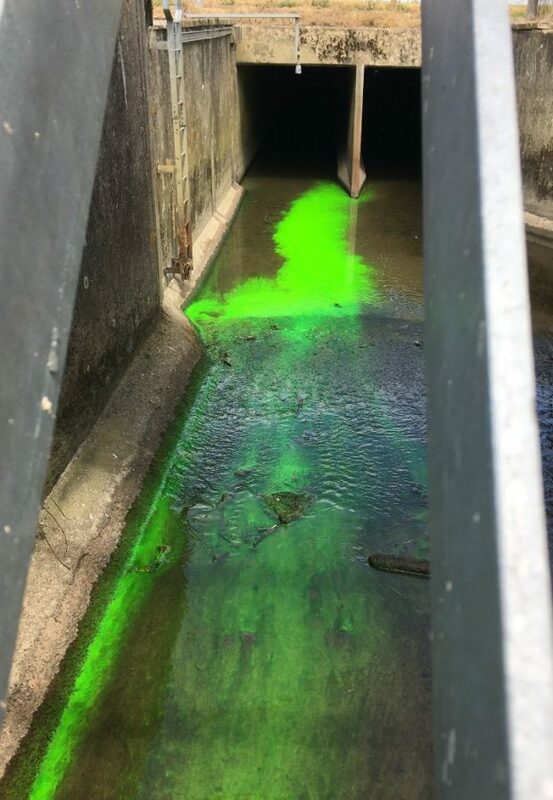 “As always, if people see any environmental impacts due to dry weather, such as fish in distress, or Blue Green Algae, please report it to the Environment Agency incident line on 0800 80 70 60 open 24/7, so we can investigate and take appropriate action to protect people and the environment. “If our sampling confirms Blue Green Algae is present in a lake or river, we inform the landowner, and they are encouraged to take the necessary steps to inform users of the water, by way of posters, notices or other means. “The Environment Agency continues to work with water companies, businesses and farmers across the country to provide advice, helping to balance the needs of water users and minimise impacts on the environment of any dry weather. Report the bloom to the Environment Agency. 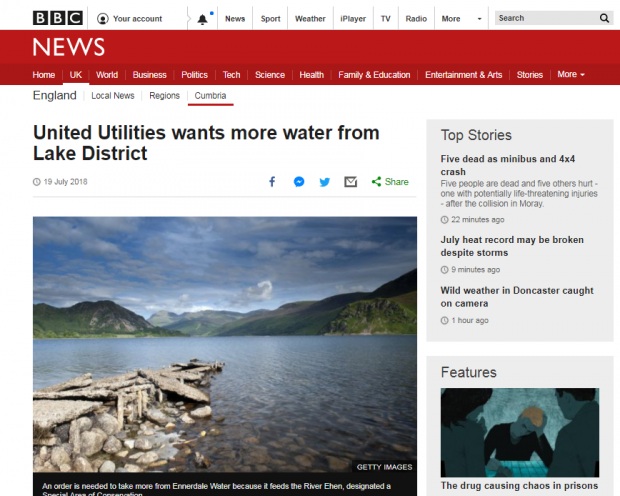 After two very dry months and record breaking temperatures, United Utilities has applied to the Environment Agency for a temporary usage ban to help reduce demand for water in the North West. A rapid decline in reservoir levels in the region has led to significant impacts on the local environment. The Environment Agency is currently considering the drought permit and is working with the water company to minimise potential impacts to people, the environment and tourism. 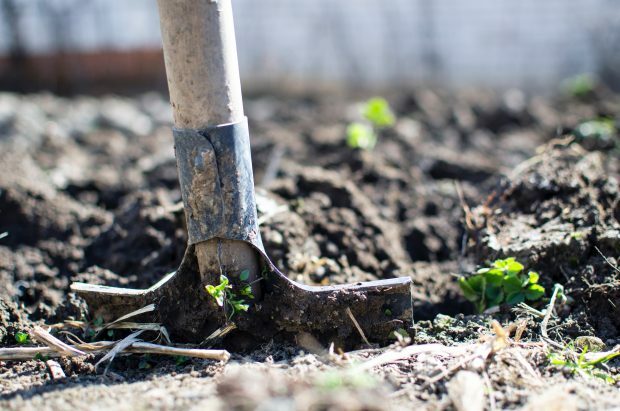 “Household water restrictions such as those proposed by United Utilities can reduce the demand for water by up to 10% - which is significantly more than changes to abstraction permits, or using other sources. This will help us balance the need of people through public water supplies, whilst protecting the sensitive natural environment. “Water is a precious resource and we always advise that businesses, farmers and householders use water wisely – especially during a period of dry weather – and to follow the advice of their water company. We all need to increase the amount of water we save to protect our natural environment and drinking water supplies. As dry weather conditions persist, it is important that water is used responsibly. Visit the Waterwise website for water saving tips. 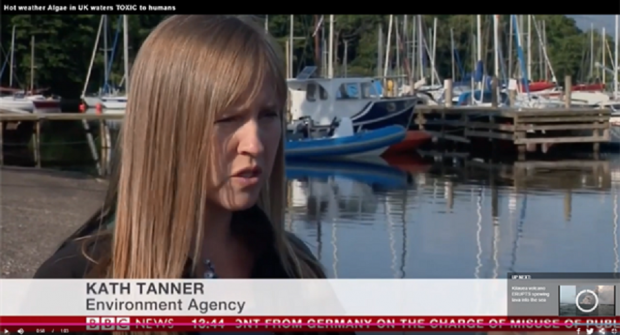 The Environment Agency’s work helps to protect and improve the environment. We also manage flood risk and encourage sustainable development. This blog gives an insight into our work. Find out more.